believes that the practice of morality contributes to the accumulation of merits that both support one in the present life and ensure happiness and prosperity in the next. 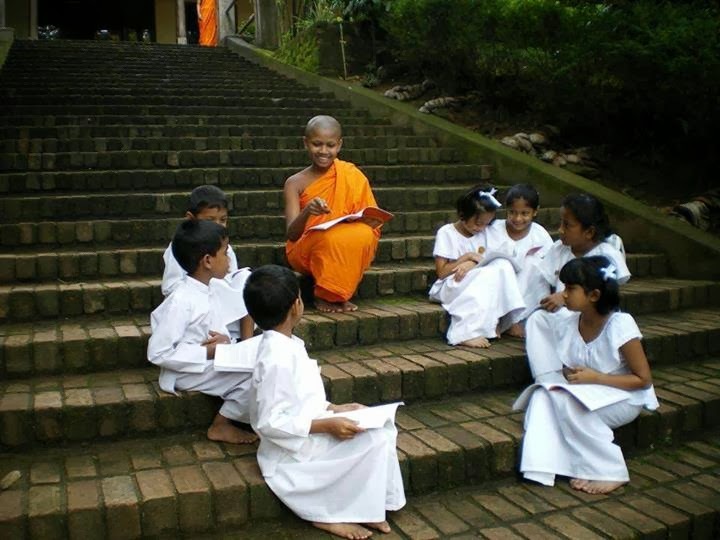 On the social level, observing the five precepts helps to promote peaceful coexistence, mutual trust, a cooperative spirit, and general peace and harmony in society. It also helps to maintain an atmosphere which is conducive to social progress and development, as we can see from the practical implications of each precept. The fourth precept, not to tell lies or resort to falsehood, is an important factor in social life and dealings. It concerns respect for truth. A respect for truth is a strong deterrent to inclinations or temptation to commit wrongful actions, while disregard for the same will only serve to encourage evil deeds. The Buddha has said: “There are few evil deeds that a liar is incapable of committing.” The practice of the fourth precept, therefore, helps to preserve one’s credibility, trustworthiness, and honor.